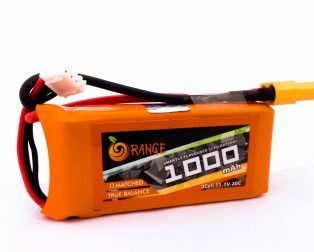 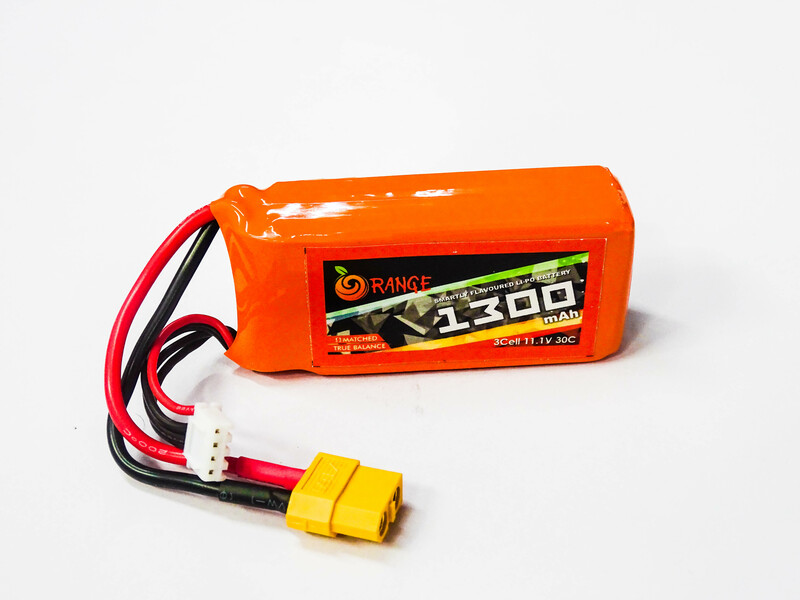 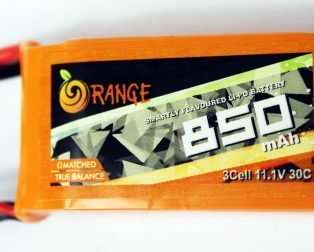 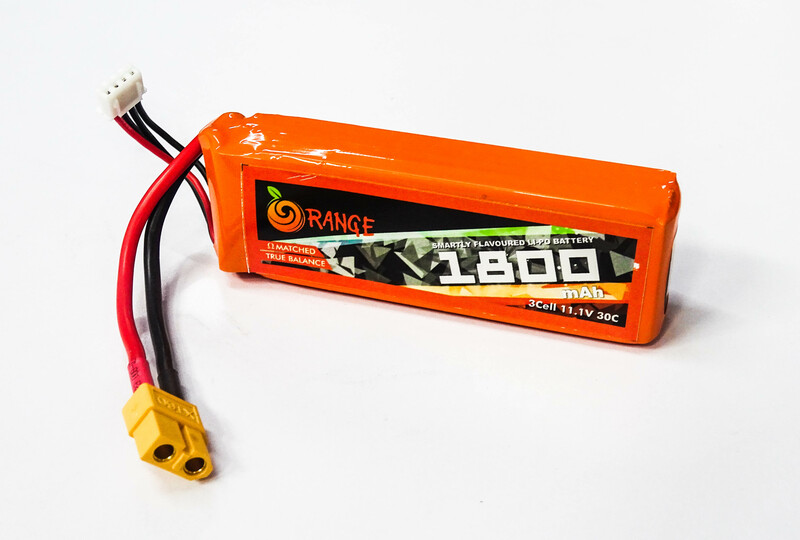 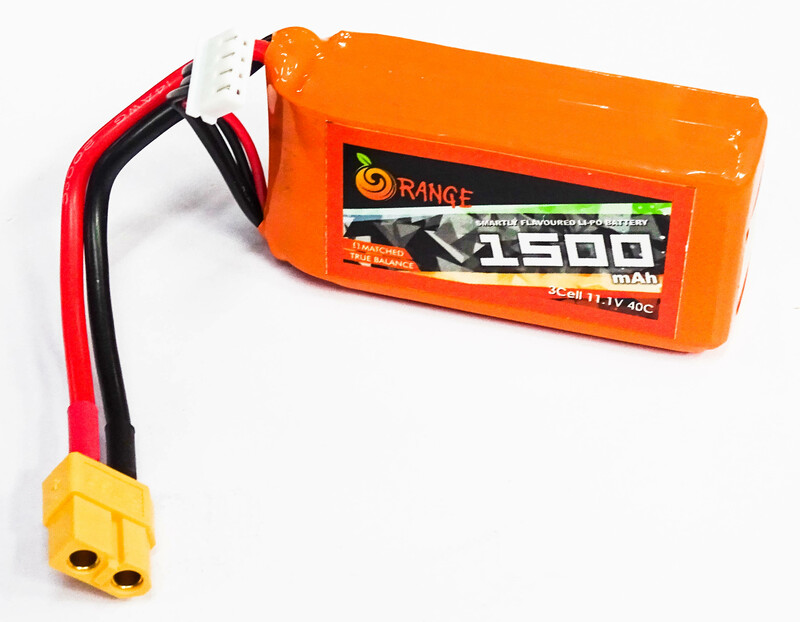 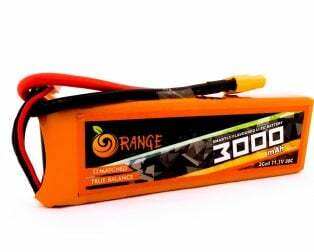 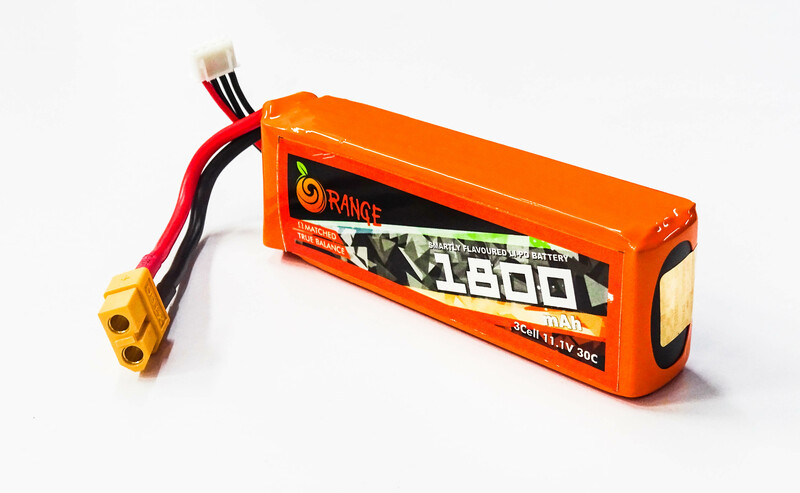 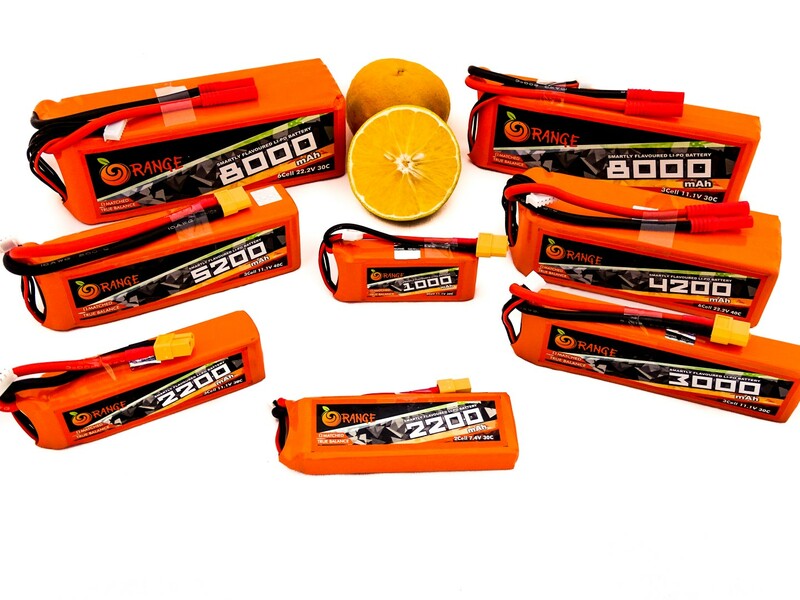 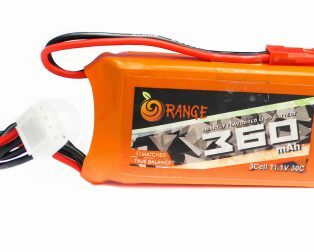 Orange batteries are known for performance, reliability, and price. 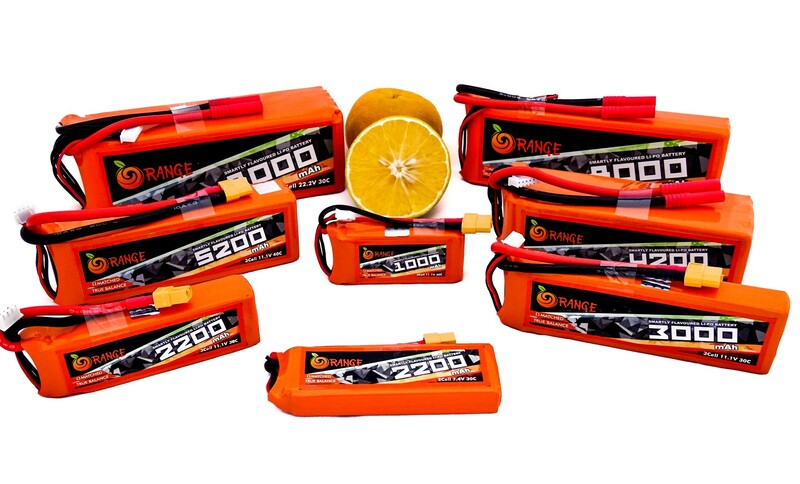 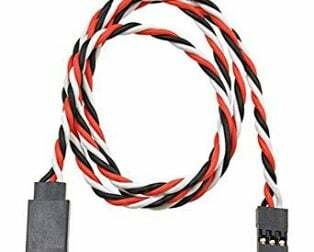 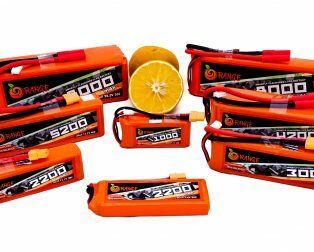 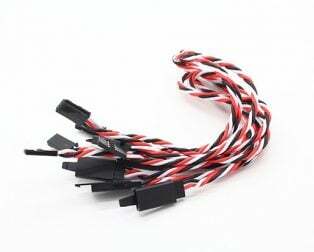 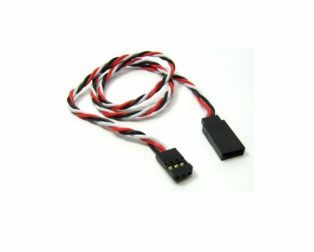 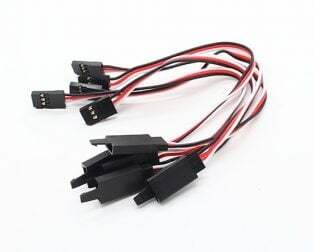 It’s no surprise to us that Orange Lithium polymer packs are the go-to pack for those in the know. 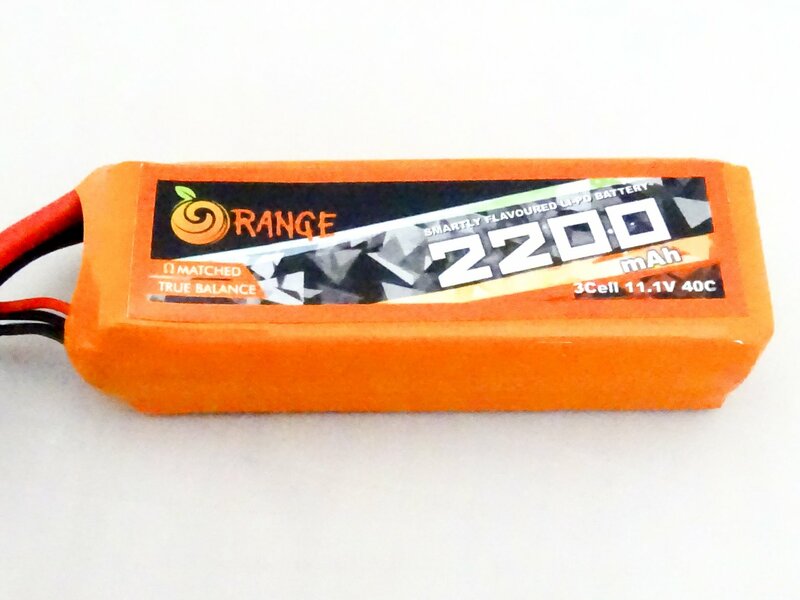 Orange batteries deliver the full rated capacity at a price everyone can afford. 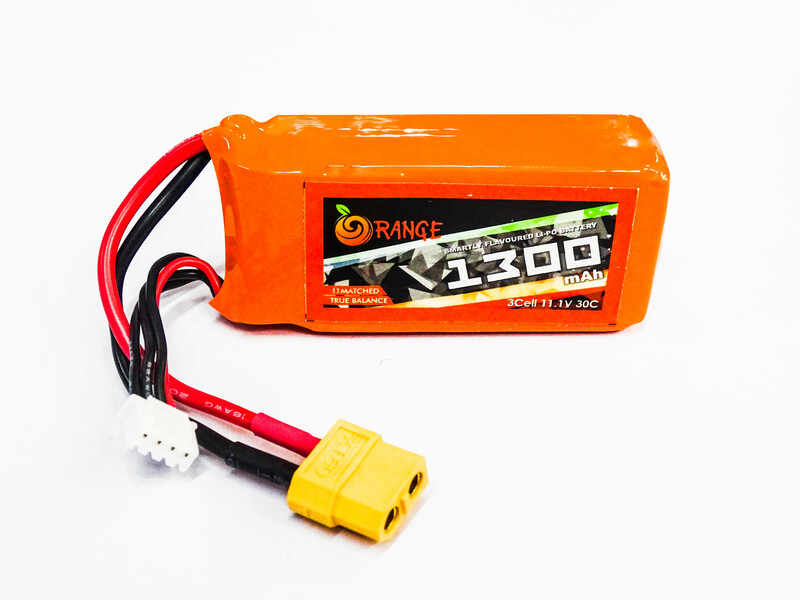 Have not used the battery yet. 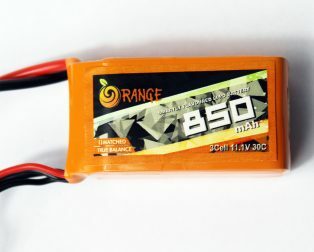 But looks to be in good condition. 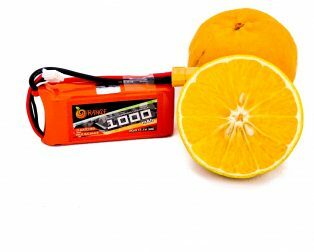 Very powerful battery 🔋. 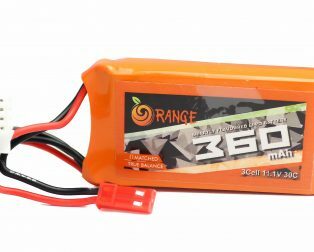 I was not anticipating a product like this for a price which is affordable. 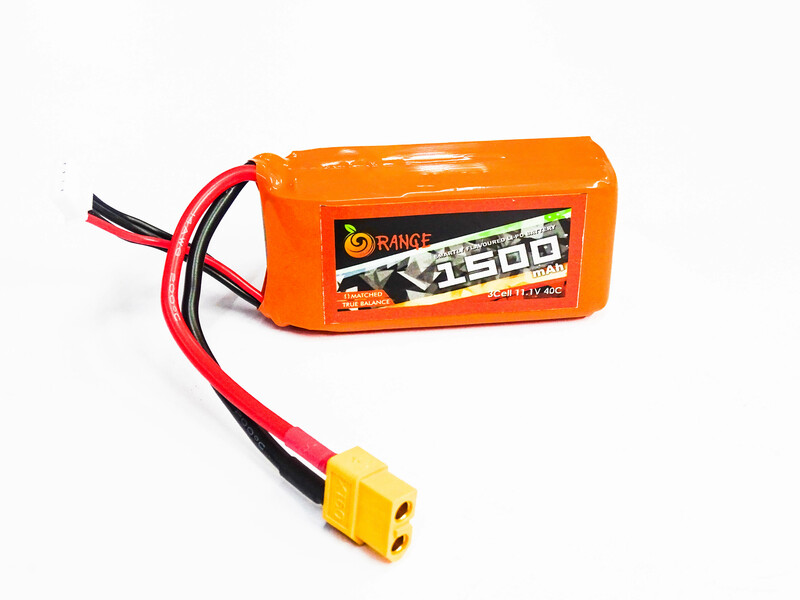 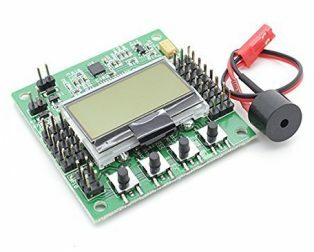 Using the battery for my trex 450. 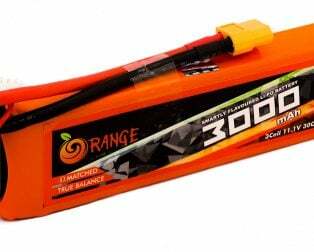 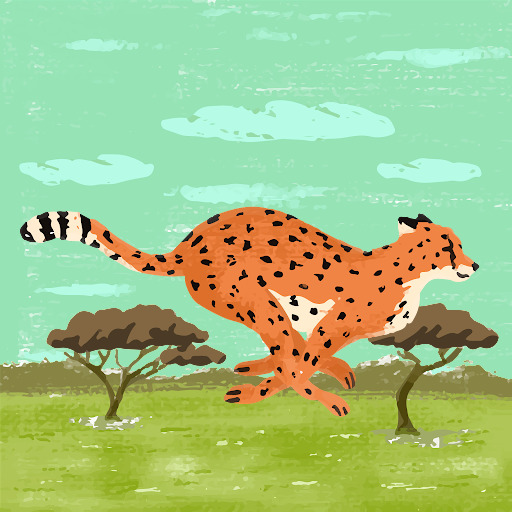 Getting very stable head speed and ft of between 6 to 8 min with mild 3D. 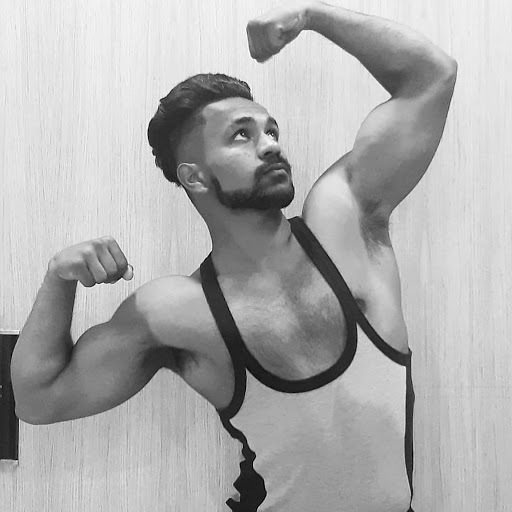 What more to expect.